Santa will also be on site Saturdays & Sundays from 12 PM – 3 PM in December. Be sure to bring your camera! 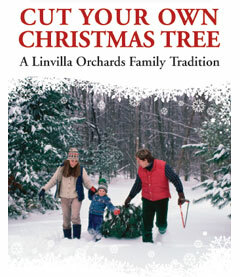 While you are there, be sure to check out their selection of gorgeous fresh Christmas trees – or perhaps cut your own!